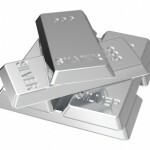 Silver prices today continue to wander aimlessly around the $20-an-ounce level as the white metal is buffeted by many of the same factors restraining the gold price. This drifting comes after a dramatic drop of 35% in the first half 2013. As with gold, much of the drop is due to fears that the U.S. Federal Reserve will begin "tapering" purchases of bonds from its current $85 billion-a-month level. 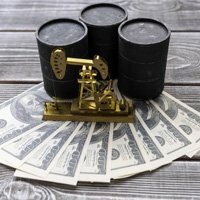 If this comes to pass, the financial markets currently believe this will reduce excess liquidity and therefore any possible inflationary fires.